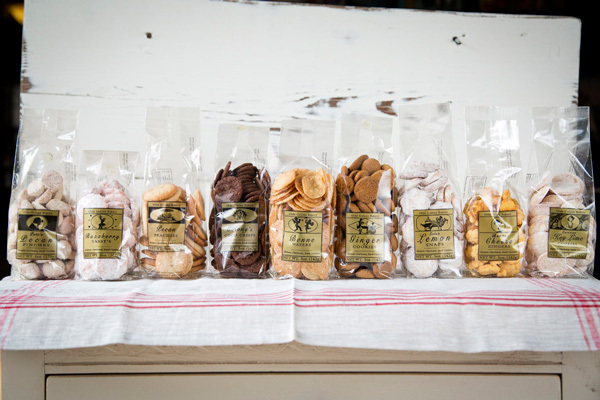 you get to mix and match your 6 favorite Olde Colony Bakery cookie bags. 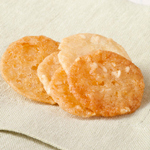 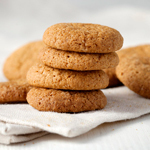 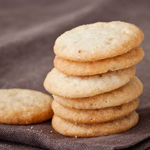 Mix and match a half dozen bags of your favorite Olde Colony Bakery cookies and save! 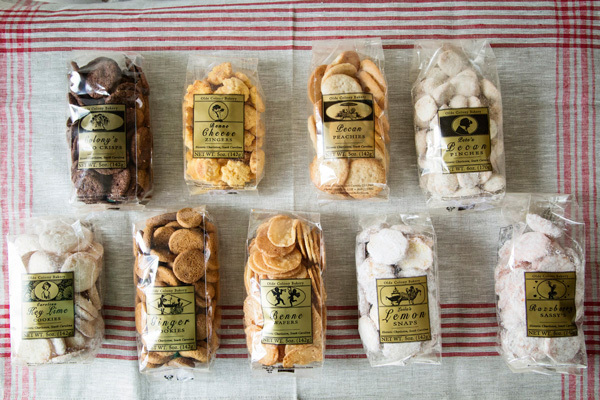 Please select the flavors of cookies you would like and add to cart. 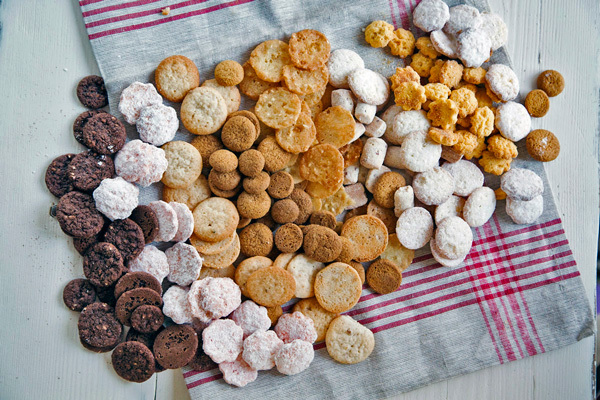 If ordering multiple different combinations, please add each mix & match to your shopping cart one at a time.